MS Dhoni guided Chennai Super Kings to a winning total of 175/5 despite his team being reduced to 27/3. 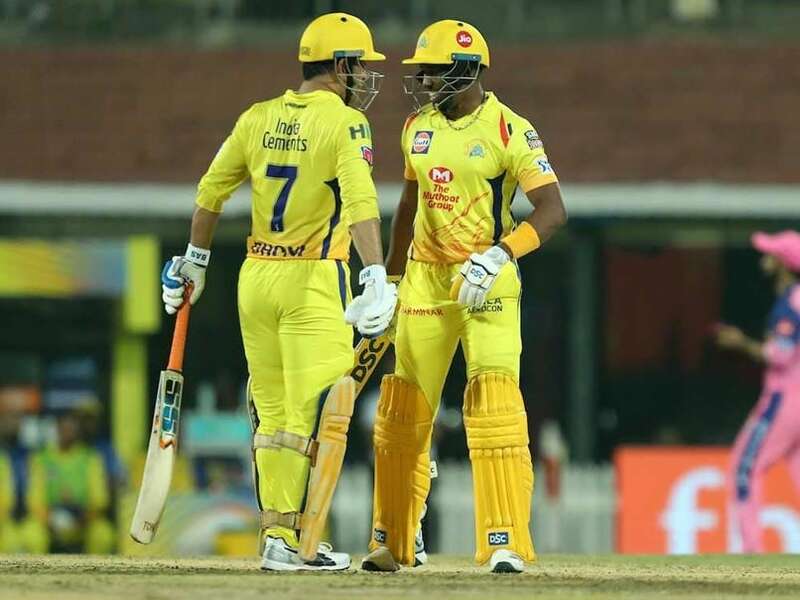 Dwayne Bravo lavished praise on Chennai Super Kings captain MS Dhoni, who produced a match-winning knock for CSK vs Rajasthan Royals (RR) IPL 2019 clash at the MA Chidambaram Stadium in Chennai on Sunday night. Bravo had the best seat in the house as Dhoni teed off and smashed an unbeaten 75 off 46 balls, including four sixes and as many fours. 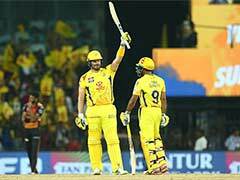 MS Dhoni's stunning batting performance helped hosts CSK post 175 for five, despite being reduced to 27 for three in the first five overs. Following Dhoni's heroics with the bat, Dwayne Bravo was all praise for his captain and revealed what it is to bat with the former India captain. "He is very calm and composed. He knows his game, he knows his strength. For me it's just a matter of feeding off his energy. He encouraged me to be positive. 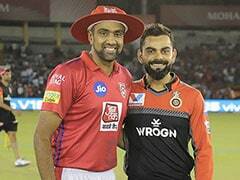 I enjoy batting with him because he makes batting look so easy," Dwayne Bravo said during a conversation with CSK teammate Sam Billings. 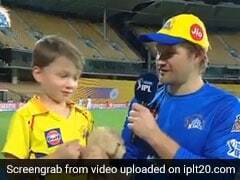 CSK were tottering at 27 for three when MS Dhoni walked in. 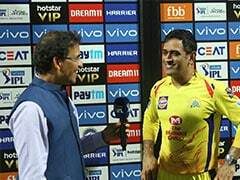 With Suresh Raina (36) for company, Dhoni added 61 runs for the fourth wicket, pushing the ball around and later the former India skipper raised a 56-run stand with Dwayne Bravo, who added scored a quickfire 27 off 16 balls. Rajasthan Royals needed someone to play a Dhoni-like innings but none took that responsibility and they could manage 167 for 8, suffering their third defeat in as many matches.